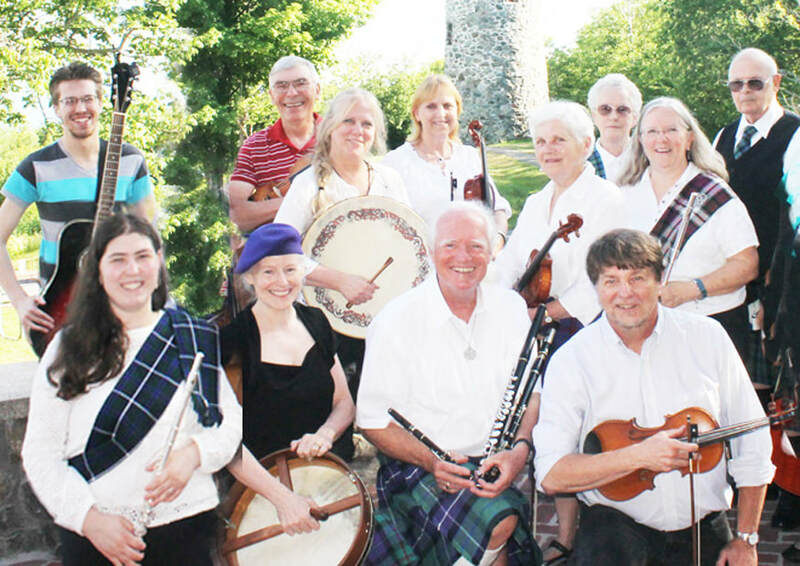 Get ready to celebrate St. Patrick’s Day in grand style at the Colebrook Country Club beginning at 7 p.m. on Sunday, March 17, as the region’s largest Celtic ensemble gathers in town to celebrate the music of the Emerald Isle. 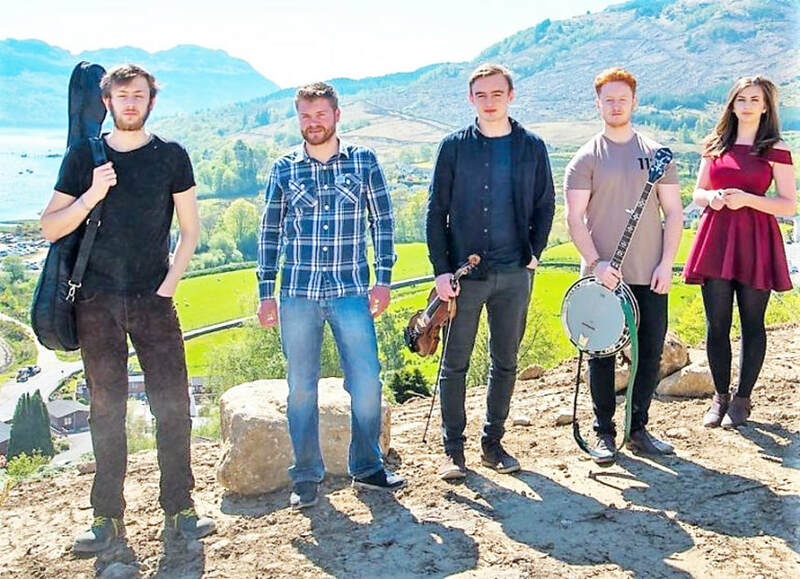 Heron Valley, an energetic, young folk band from Scotland are in the midst of a U.S. tour, with a stop planned in Lancaster. 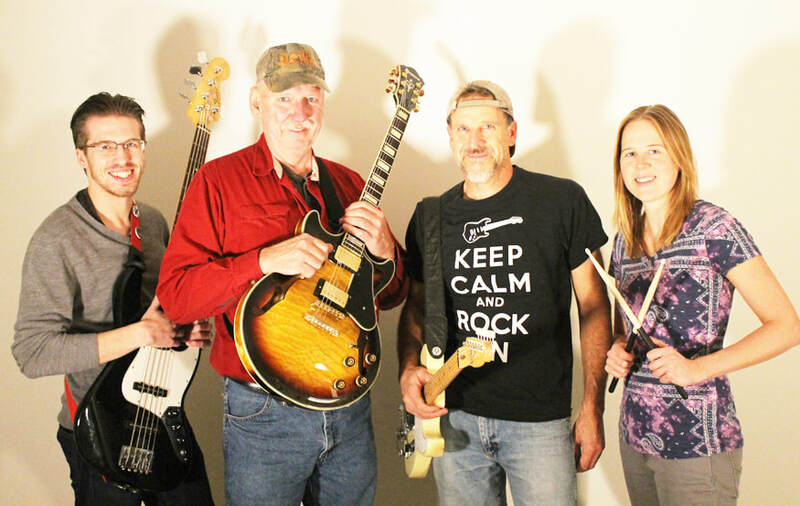 They will be making their debut appearance in the region on Tuesday, March 12, when the band takes to the stage at the Rialto Theatre at 80 Main Street, beginning at 7 p.m. The concert is presented by the Great North Woods Committee for the Arts. 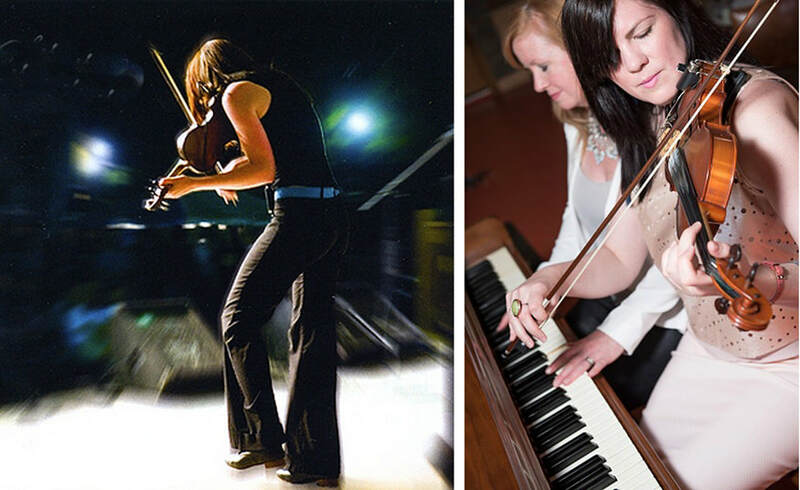 ​On Sunday, Feb. 10, at 7 p.m., the Great North Woods Committee for the Arts is hosting a fundraiser concert at the Colebrook Country Club for the new Center for the Arts facility in Columbia (the former Shrine of Our Lady of Grace). 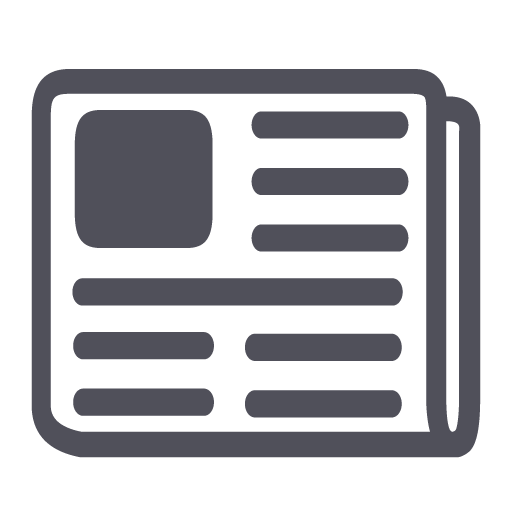 The new Arts Center was purchased in July of 2018 by the GNWCA and is presently undergoing infrastructure upgrades. For the fundraiser concert, the GNWCA has secured the trio known as the Bayley-Hazen Boys from Barnet, Vt. 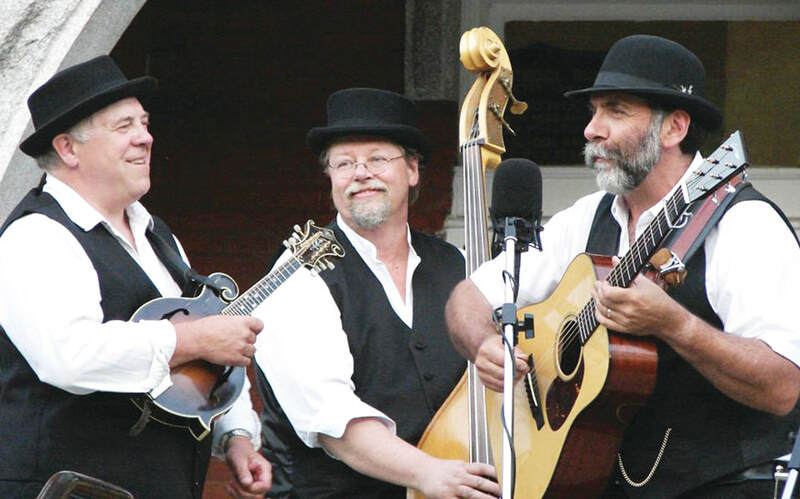 The popular band provides first-rate bluegrass music fresh from the hills of Vermont. The trio are former members of the bluegrass band Gopher Broke. 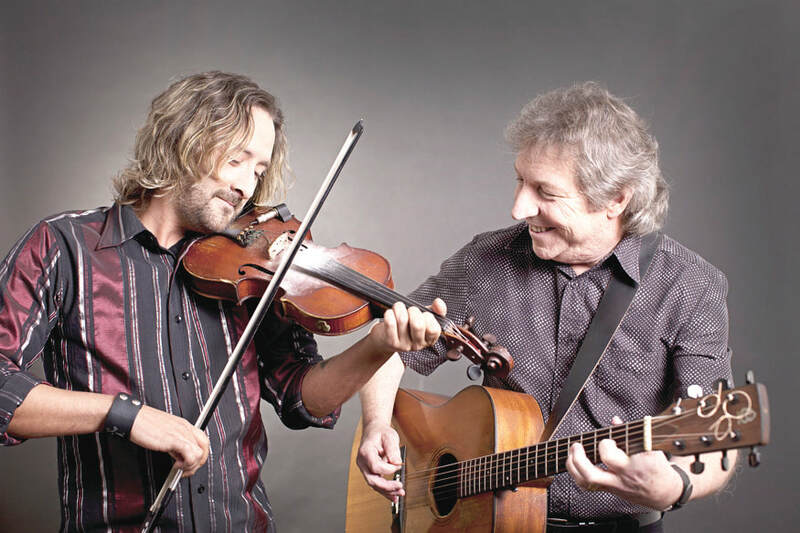 ​Prince Edward Island fiddler Richard Wood and guitarist Gordon Belsher will be performing in concert on Tuesday evening, Jan. 15, at the Rialto Theater in Lancaster. 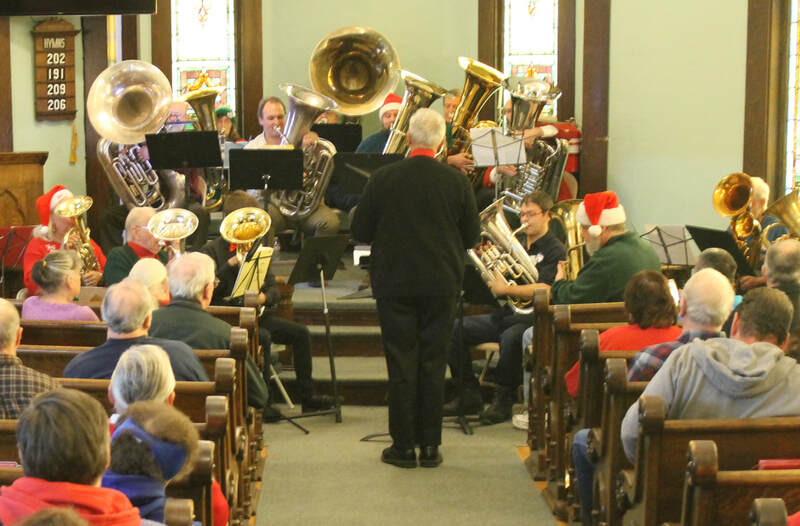 The Great North Woods Committee for the Arts presents the annual TubaChristmas at Trinity United Methodist Church on Bridge Street in Colebrook on Saturday, Dec. 22, at 1 p.m. 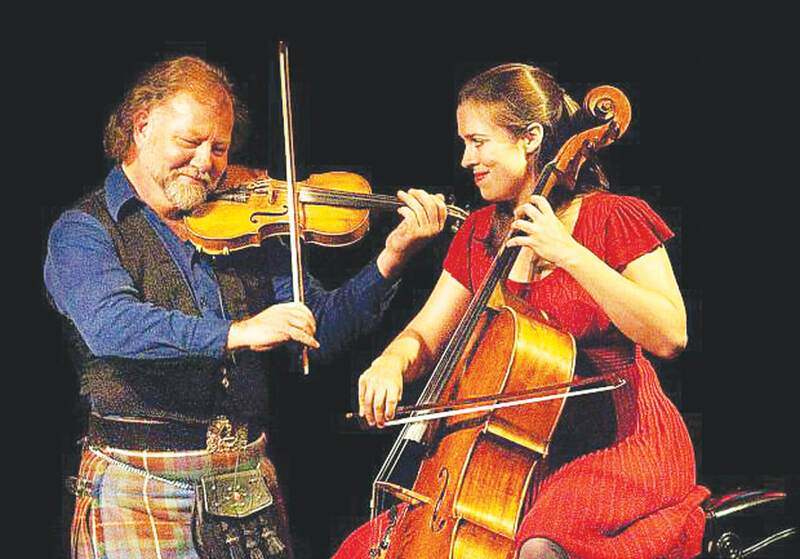 This free public concert has become a beloved tradition in the Colebrook community. The Methodist church is the perfect setting for the glorious sounds of tubas, euphoniums and baritone horns. 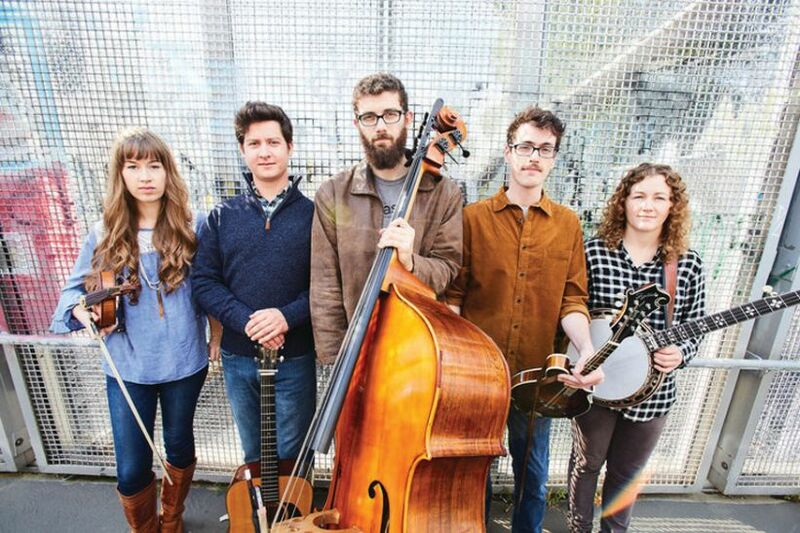 A rising Bluegrass band is coming to the North Country on Wednesday, Nov. 7. That night, the Great North Woods Committee for the Arts will present Mile Twelve, a dynamic Boston-based band formed just four years ago. ​The Harp Twins—featuring identical twin sisters Camille and Kennerly–are returning to the North Country bringing dynamic acoustic and electric rock harps. This show, hosted by the Great North Woods Committee for the Arts, will be inside the majestic Rialto Theater in downtown Lancaster on Wednesday, Oct. 24, at 7 p.m. This duo has been one of the top shows presented in the region by the GNWCA.